Now What? 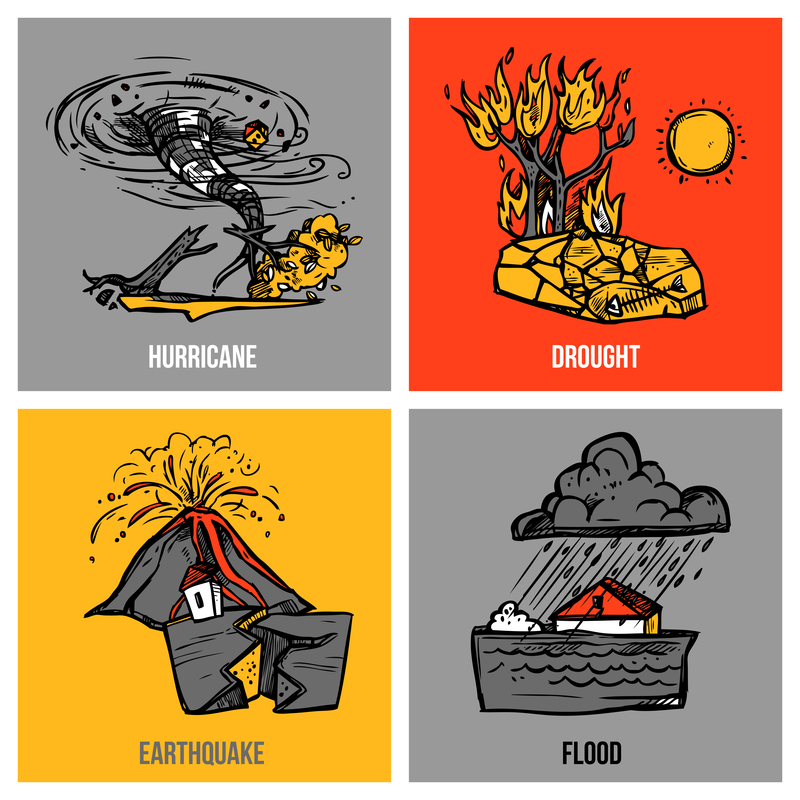 Are you Prepared for Disaster? September is National Disaster Preparedness month. We often talk about being prepared. In fact, our children have fire drills at school. There are so many things we can do to help ourselves and our families be prepared if and when a disaster should strike. But, how many of us actually follow through and create plans which we then share with the other members of our family? Let’s think about some possible scenarios and then look at the things anyone can do to be more prepared. We can stock our homes with some basic survival supplies like flashlights, a battery operated radio and batteries for the flashlight as well as the radio, canned goods (keep in mind that canned goods do have an expiration date – so use them before they expire and then replace them!) bottled water, granola bars, extra blankets, hand sanitizer. You can make a list that is appropriate for your family and area of the country. Please don’t forget current medications! Have a place in your home where you keep these items and can easily put them together should the need arise. The best way to keep this information is in the cloud. That way you can access the information from any computer at any time. The program I highly recommend is HomeZada (www.homezada.com). This program allows you store your inventory complete with pictures and other useful information that will help you with the upkeep and maintenance of your home. Check it out! This entry was posted on September 2, 2015 at 11:19 am and is filed under Uncategorized. You can follow any responses to this entry through the RSS 2.0 feed. You can leave a response, or trackback from your own site.